The survey (market analysis 2017) related to the teaching of the sustainability management is finished. There is a strong need on the market (educational institutions) for implementing sustainability management related topics into their curricula. This questionnaire was a part of a marketing exploratory research that aims to identify the knowledge and training/learning needs in the field of Teaching Sustainability topics in the medium and high school education system. 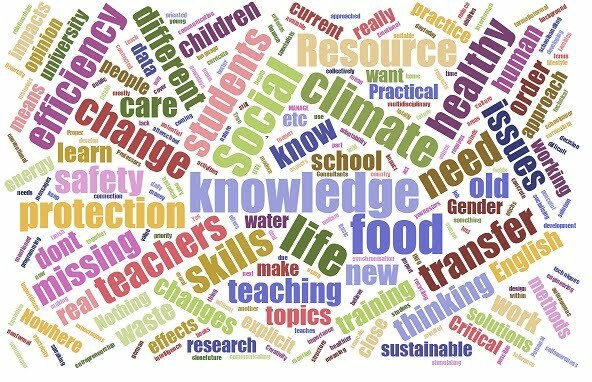 The research objective is to identify the way to support teachers and trainers to teach sustainability topics in their daily life and to integrate new learning topics in teaching courses that are held in different schools. 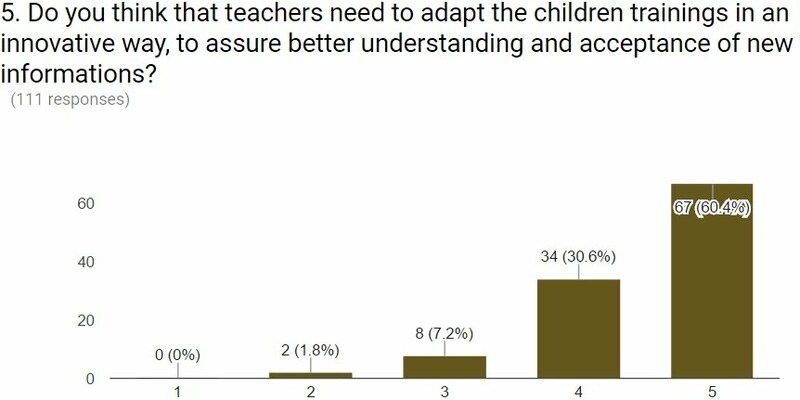 The targeted groups in this survey consisted of teachers, student (future teachers), employees which act as trainers in their organisations, Human Resource Managers which develop training programs for their employees to reach more accountable knowledge. We were interested if nowadays in Romania as well in other EU countries, sustainability topics such as Climate change, Waste segregation, Energy efficiency, Water protection, Resource protection, Healthy food, Food safety, Sustainable lifestyle, Sustainable urbanization or Gender equality and Social protection etc, are well embedded into the daily training portfolio of the teachers in schools and if not, what kind of measures should be addressed to increase knowledge.